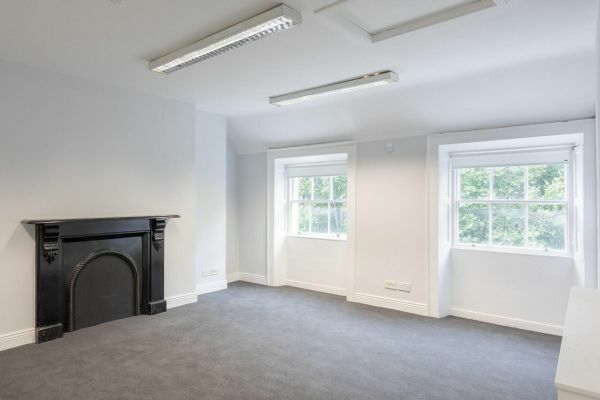 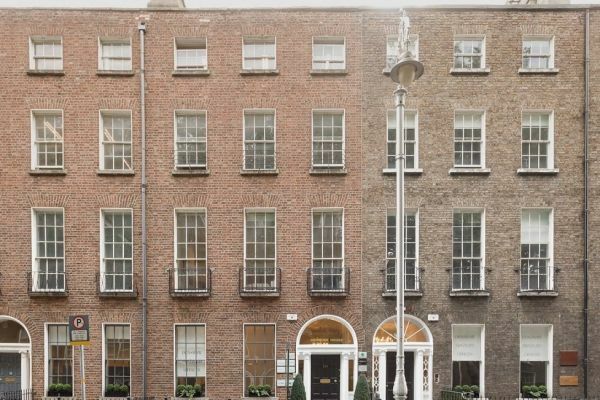 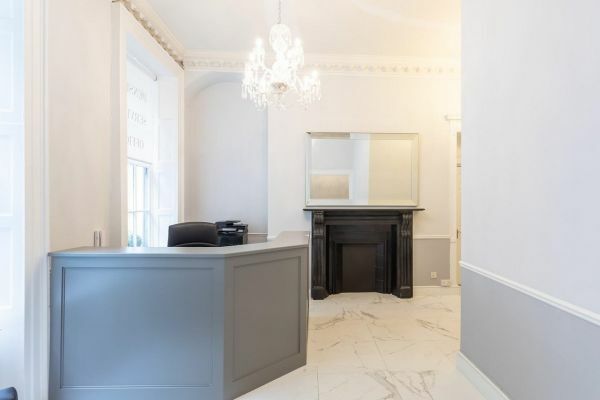 Located on Baggot Street, these offices are perfectly positioned in the heart of Dublin's business district. 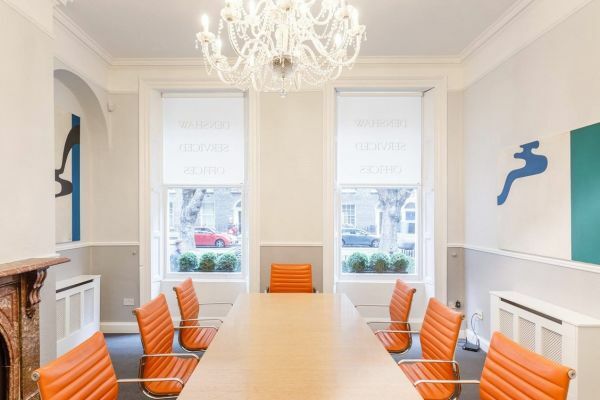 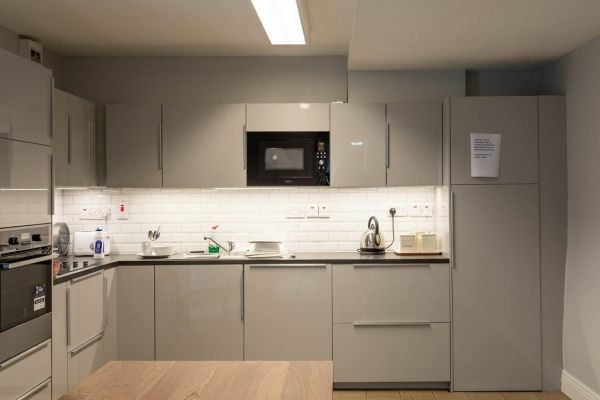 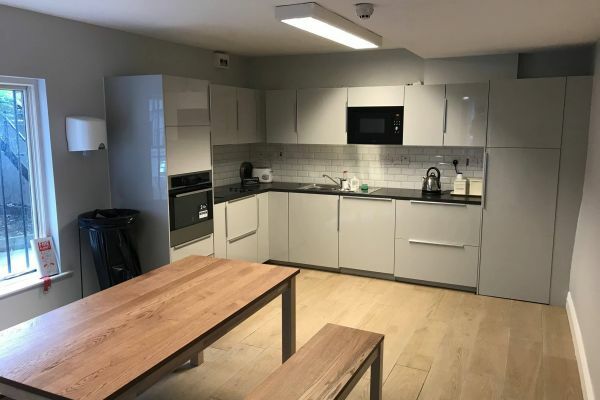 Offering 28 fully serviced offices with advanced communications facilities, meeting rooms, high-speed broadband, 24-hour access and car parking facilities, there's a space to suit everyone in this charming period building. 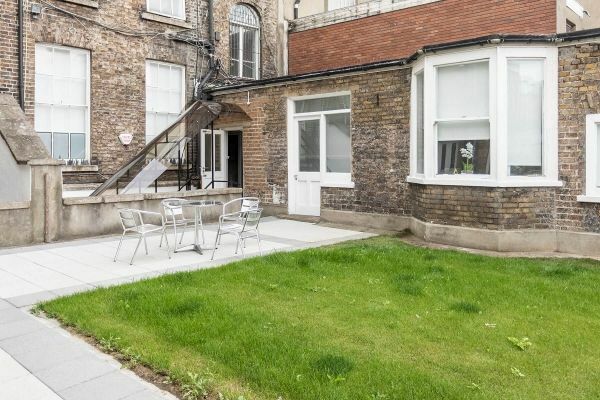 You'll also have thoughtfully furnished spaces, kitchen areas and your own little patio outside for a breath of fresh air during the day. 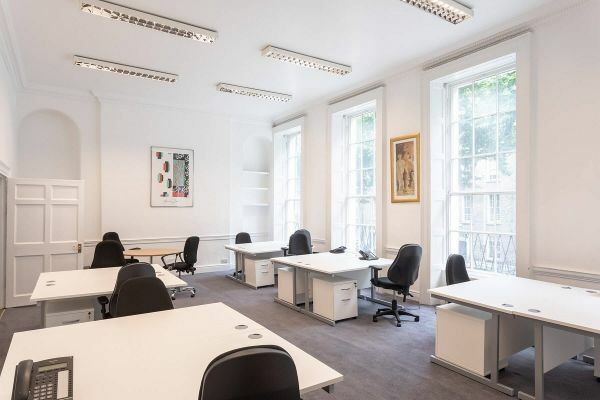 Individual offices with plenty of light range in size from one to 10-person workspaces. 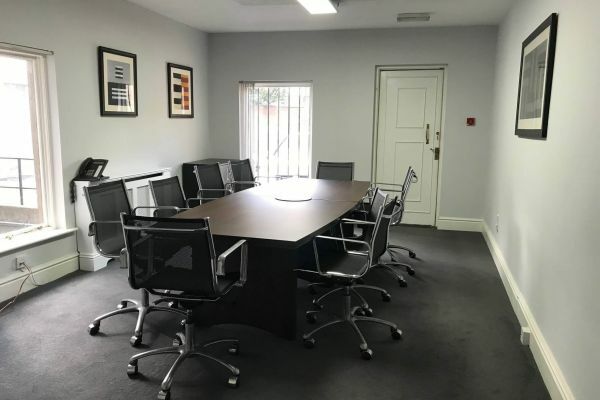 A staffed reception is manned from 9am to 5pm, with virtual or shared office facilities also available at competitive rates.